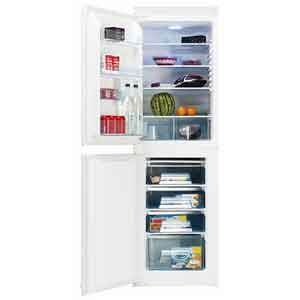 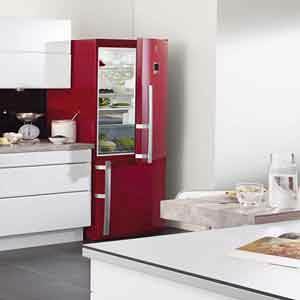 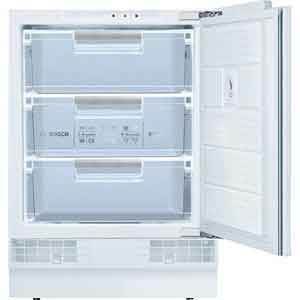 Nexus stock a full range of fridges, freezers and fridge/freezers by top name brands like Neff, Siemens and Bosch. 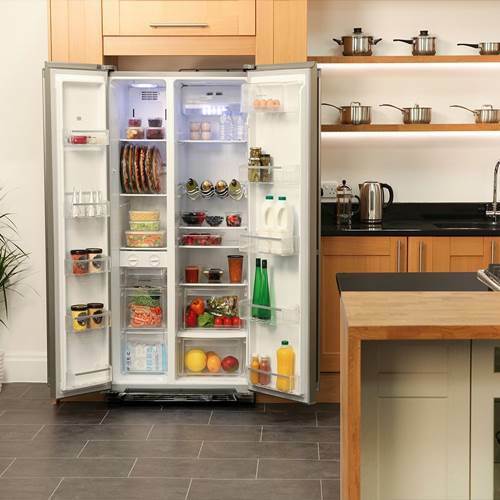 We also supply a selection of quality American-style fridges with loads of storage space inside, and handy wine cooler cabinets. 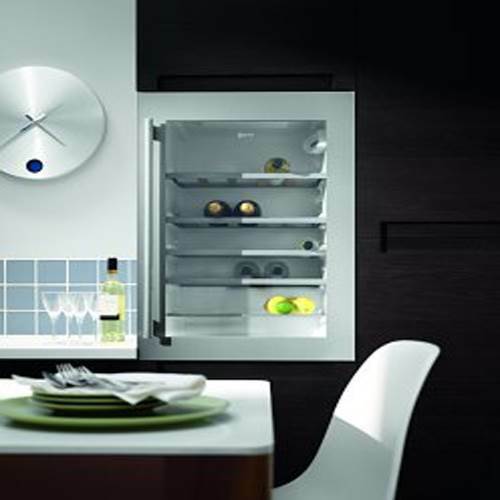 Come and see our collection of refrigeration appliances in the Nexus showroom. 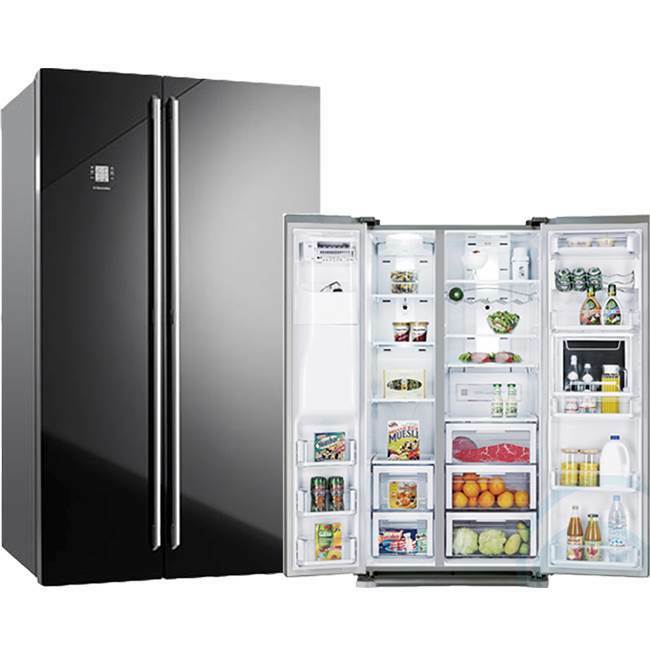 If you’re looking for a new fridge at a great-value price, we’re the people to talk to.